KAMPALA– The Shs272.6 billion, which was part of Shs478 billion that Bank of Uganda injected in Crane Bank to save it from collapse cannot be traced, the Auditor General has said. Bank of Uganda officials claim to have injected the money into Crane Bank as liquidity support and other costs before selling it to dfcu Bank at Shs200b. However, the Auditor General, Mr. John Muwanga, in a confidential report to the Speaker of Parliament, Ms. Rebecca Kadaga, found that BoU officials approved and remitted $53.16m (about Shs195b) to Crane Bank by Telegraphic Transfers (TTs). The money was allegedly requested by undisclosed Crane Bank customers and was later released through the bank’s Nostro Account 3582025085001 after BoU officials sent instructions to Citi Bank in New York. A nostro account is an account that a bank holds in a foreign currency in another bank. Such accounts are frequently used to facilitate foreign exchange and trade transactions. The Auditor General has also queried an additional Shs77.5b that BoU officials claim they transferred to 46 Crane Bank branches across the country. “I was not able to confirm that the funds [recorded in cash accounts] were withdrawn by bona fide account holders at the respective branches because the daily teller transaction reports provided didn’t indicate the customer account numbers and customer names,” the AG states in his report. 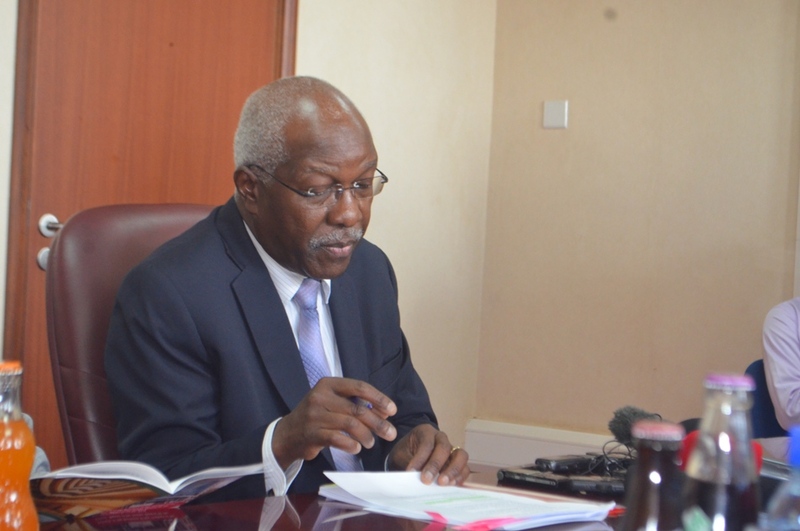 However, BoU officials led by the deputy governor, Dr Louis Kasekende, told the AG that Crane Bank upgraded the banking software from the Bank Master Core system to T24 system, bringing out the “mismatch” in information. “Linking the two systems by dfcu Bank has been a tedious process that might require more time,” the BoU response to the audit query read in part. The AG also states that audited Crane Bank annual accounts for the period starting January 1, 2016 to January 25, 2017 could not be traced, thus complicating the situation further. The House Committee on Commissions Statutory Authorities and State Enterprises (Cosase), who are investigating closure of seven commercial banks want BoU officials to account for the public funds.